Gather around the dinner table and share a meal with your loved ones this Thanksgiving at one of our iconic Disney Springs locations to enjoy gourmet seasonal specialties paired with unparalleled hospitality. 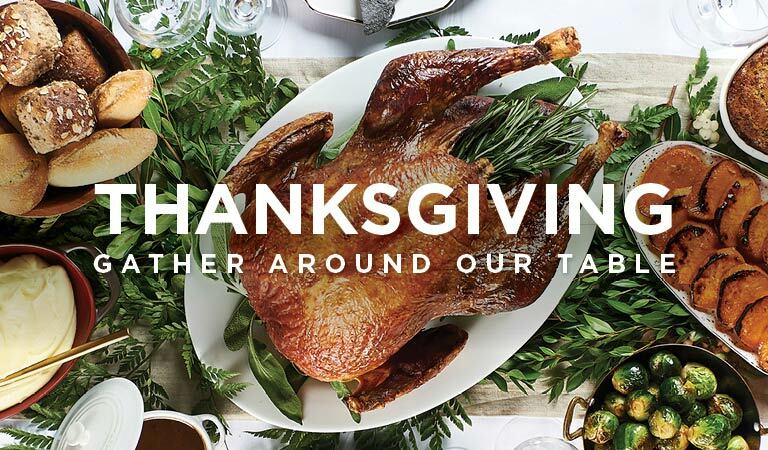 Join us for a pan-Asian Thanksgiving at Morimoto Asia with a celebratory Peking Turkey Dinner. Join us for Thanksgiving at The Edison and enjoy our traditional holiday fixings with a full turkey dinner. Join us for an authentic Italian Thanksgiving at Maria & Enzo’s and feast on a gourmet three-course holiday dinner. Join us for Thanksgiving at Enzo’s Hideaway and enjoy our three-course spread of authentic Italian offerings.